A true Colorado native, Lynn has grown up knowing and loving the Colorado Rockies. From childhood, he has been an avid hunter and outdoorsman. He continues to pursue anything and everything that might take him outside--especially bird hunting. Lynn brings with him a dynamic professional background. 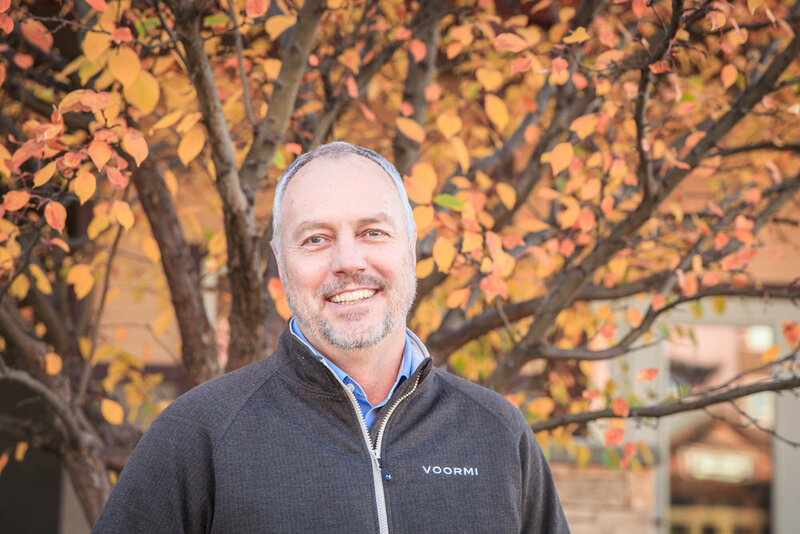 After finishing a career as Ski School Director at Wolf Creek Ski Area, he began working in construction and home renovations. He found that he enjoyed the real estate component of buying and selling homes, which let him to start a real estate appraisal business. Ultimately, Lynn realized that he honestly enjoyed working closely with people, and began to work toward obtaining his real estate brokers license. In 2015 he was voted Rookie of the year by his peers during his first year as a realtor. He has definitely enjoyed sharing his knowledge of the industry, and particularly the area. In fact, Lynn believes that Southwest Colorado provides so many terrific adventures that it is truly a pleasure to introduce his friends and clients to the place he calls home.